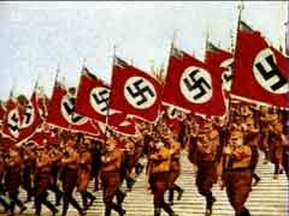 The period 1925-1929 is often considered to be the golden era of Weimar Germany’s political history. Gustav Stresemann was in power, or in positions of influence and Germany gained political power and the economic difficulties started to be overcome. Was this a real ‘golden age’ though? 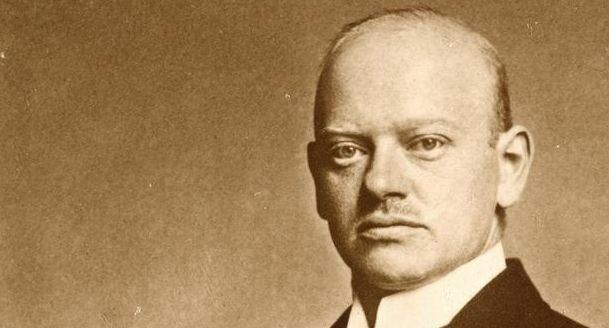 Stresemann was a hardworking and honest politician who had the respect of many overseas political leaders. he used this respect to great effect and ensured the economic stability of the nation through the successful negotiation of the Dawes and Young plans. These limited the amount of reparation that Germany had to pay and used loans to stabilise a new Germany currency. Sensible and progressive foreign policies enabled Germany to come out of the imposed isolation. Germany was finally allowed to become a member of the league of nations in 1925 as a result of the Locarno treaties. This, along with the previously mentioned economic developments ensured that German self esteem was significantly improved, and many of the woes of the early 1920’s were forgotten as life, in general was improving for the majority of Germans. 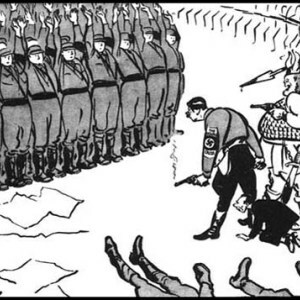 However not all was well in Stresemann’s Germany. 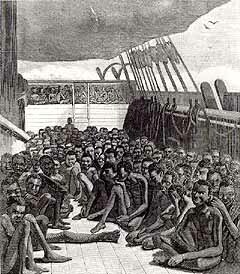 There was still political instability as no one party could gain a majority in the republic. This meant that decision making was difficult and could easily be overturned at the whim of a minority of parliamentarians. Unemployment did not fall, indeed it rose in the period: which lead to further economic problems. Further to this it was the case that, despite a general upturn in German fortunes, the nation relied heavily upon the ongoing support of the USA. This support enabled not only the stability of Germany but enabled the high levels of payments that the Weimar government was making on benefits and health care. This reliance would, in time, prove to be disastrous for the German government and democracy.